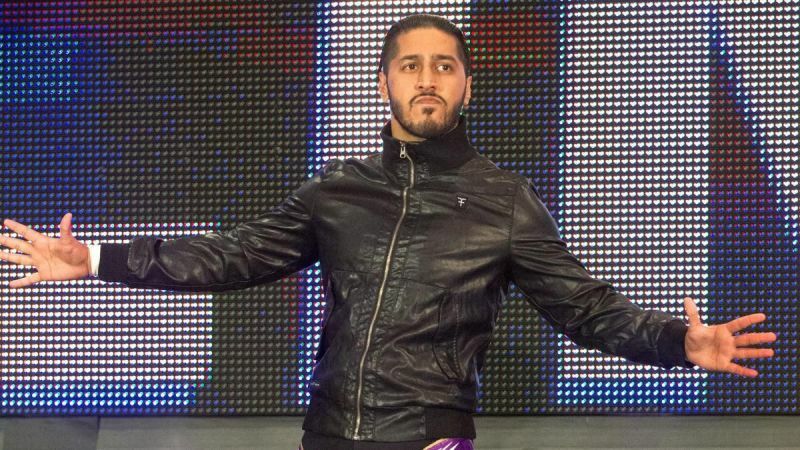 Mustafa Ali, also known as The Heart of 205 Live, is a superstar of Indian and Pakistani origin. said time and again that nationality does not define us, but instead separates us. eliminated. Ali had a short-lived run in NXT as well. for the Cruiserweight Championship, that was vacated after Enzo Amore’s departure from WWE. Survivor Series, but Mustafa Ali was unsuccessful again. truly an example of an inspiring man who followed his dreams to the very top.